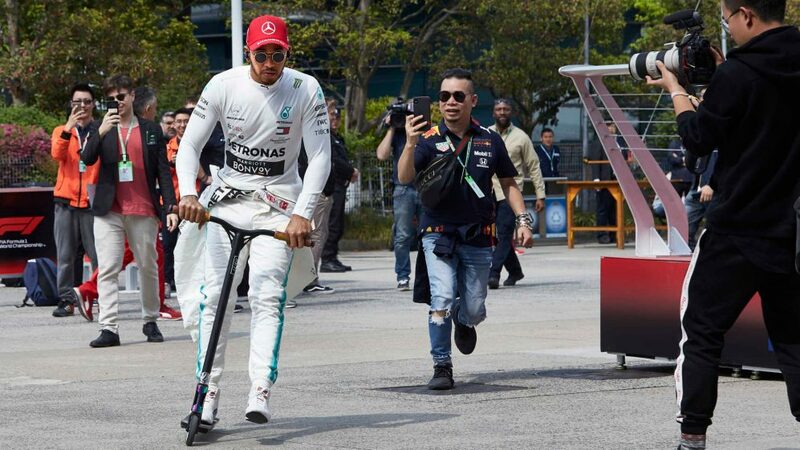 Pole-sitter Hamilton controlled proceedings from the start, which saw three drivers wiped out of the race at Turn 3 when the Haas of Romain Grosjean spun – causing a huge fog of smoke - before collecting Renault’s Nico Hulkenberg and Toro Rosso’s Pierre Gasly along the way. Hamilton kept out of trouble, though, ultimately finishing an impressive 20s ahead of Bottas to lead the first Mercedes one-two of the season, as Verstappen held his nerve to keep Ferrari's Sebastian Vettel at bay. The other Red Bull of Daniel Ricciardo endured a lonely finale, coming home in fifth, while Haas secured a brilliant P6 with Kevin Magnussen. The Spanish faithful at the Circuit de Barcelona-Catalunya will go home happy too, with local heroes Carlos Sainz, who sealed seventh with Renault, and eighth-placed Fernando Alonso in the McLaren securing vital points for their respective teams. And it was another memorable points finish for Sauber’s Charles Leclerc, who came tenth behind Force India’s Sergio Perez. The frenetic start saw Hamilton lead away from pole, with Vettel taking advantage of the slipstream to move on the outside of Bottas into Turn 1 to take second. The Red Bull pair of Verstappen and Ricciardo also kept their noses clean, but carnage occurred behind them. 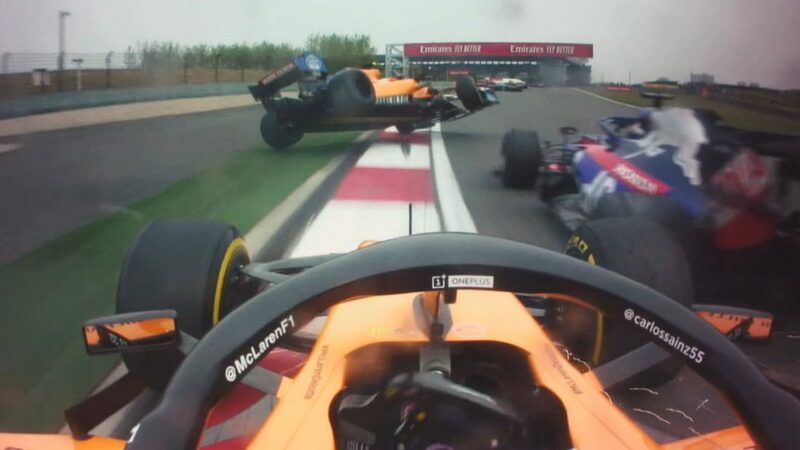 As the car of team mate Magnussen struggled for grip immediately ahead of him, an unsettled Grosjean lost control of his Haas around Turn 3, spinning out of control before taking out the unfortunate pair of Hulkenberg and Gasly, ending all their races on lap 1. 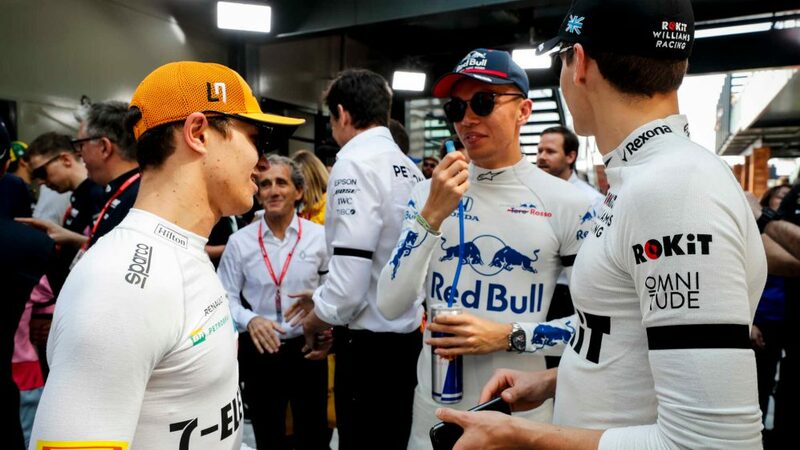 Amid the chaos – which led to an immediate Safety Car period – Lance Stroll managed to climb from 18th to 12th on the opening lap for Williams and Leclerc also took advantage of his rivals' misfortune by moving up to ninth. When normal conditions resumed, Alonso, who had lost a few places at the start, gave his home fans something to cheer about by driving spectacularly around the outside of Esteban Ocon, muscling past the Frenchman to move back into the top ten. While there was plenty of action going on behind him, Hamilton was quietly going about his business - extending his lead over Vettel to 6.5s after lap 15. His team mate Bottas was doing his best to try and reclaim his P2, but couldn’t get within DRS range of the Ferrari. And then Ferrari rolled the dice on lap 18, pitting Vettel first for medium tyres and he rejoined in seventh. So would Mercedes react with Bottas? 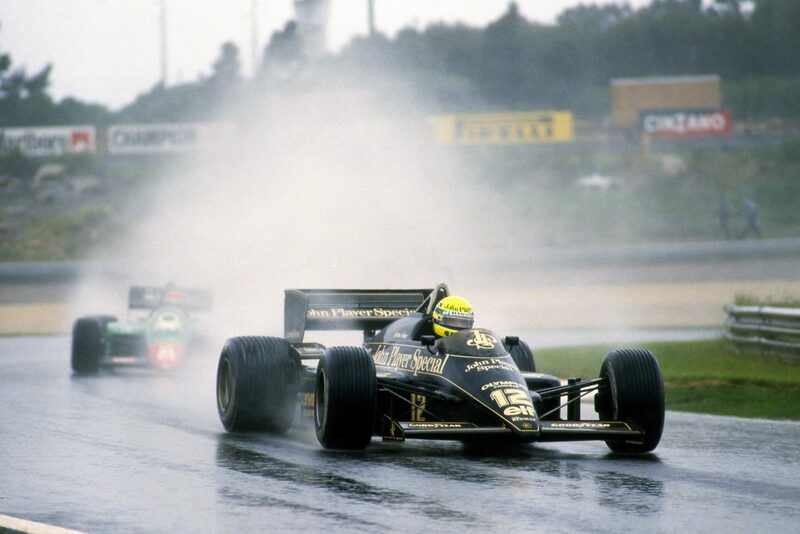 Indeed, a lap later they followed suit, but a slightly slow pit stop proved costly and the Finn agonisingly came out behind the German. At this stage, Red Bull’s pair were not only keeping out of trouble, they were hot on the heels of second-placed Raikkonen in the Ferrari. The Finn was struggling with a power issue and Verstappen moved ahead with ease, before Ricciardo replicated the move – and Ferrari were forced to end Raikkonen’s day early. 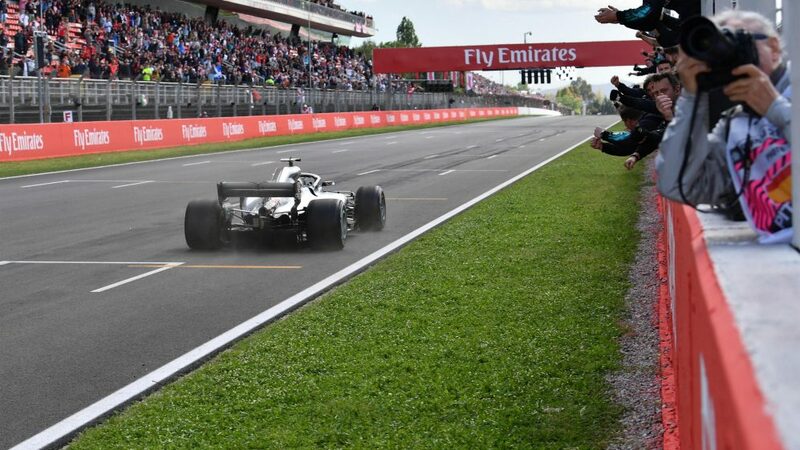 Mercedes called Hamilton in on lap 25, again switching the soft tyre compound for the mediums and the reigning world champion rejoined in P2 between the two Red Bulls – both of whom at this stage were yet to pit. A change of strategy perhaps for Red Bull then? They kept them out for a while on the softs before eventually pitting both in quick succession – with Verstappen coming out ahead of Ricciardo – allowing Hamilton to regain his lead on lap 35, and the Briton now led Vettel by 10s with team mate Bottas back in P3. Behind the leaders, there were plenty of squabbles. 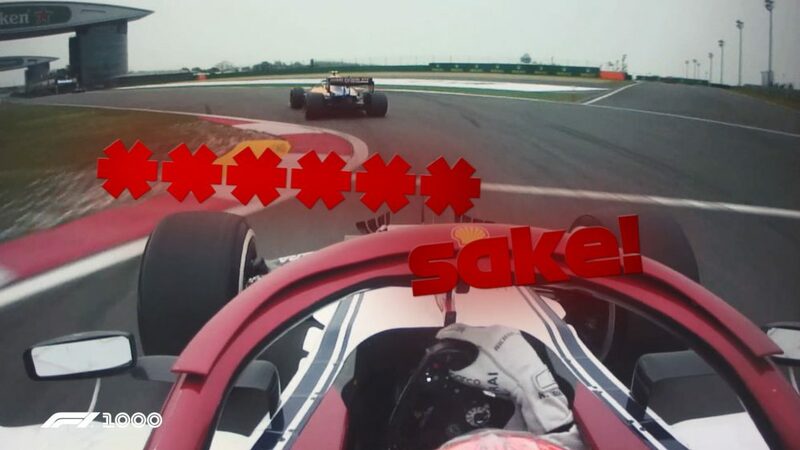 Leclerc, running in P8, was proving to be a stubborn opponent for Alonso. And then the Grand Prix took another twist when Ocon’s Force India came to a halt at Turn 4, ending his race and bringing the Virtual Safety Car out. 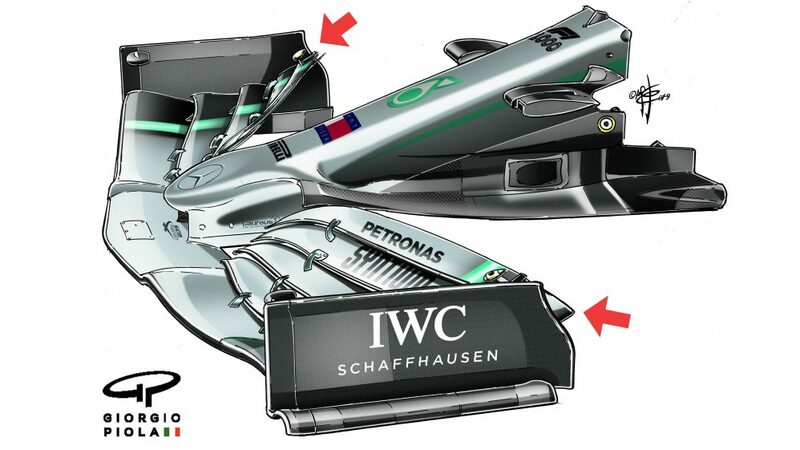 All the top three teams were seemingly heading towards a one-stop strategy, but this threw a spanner in the works. Vettel’s rubber was 22 laps old at this point, and Ferrari didn’t want to take the risk – but they were unlucky with the timing of this stop. 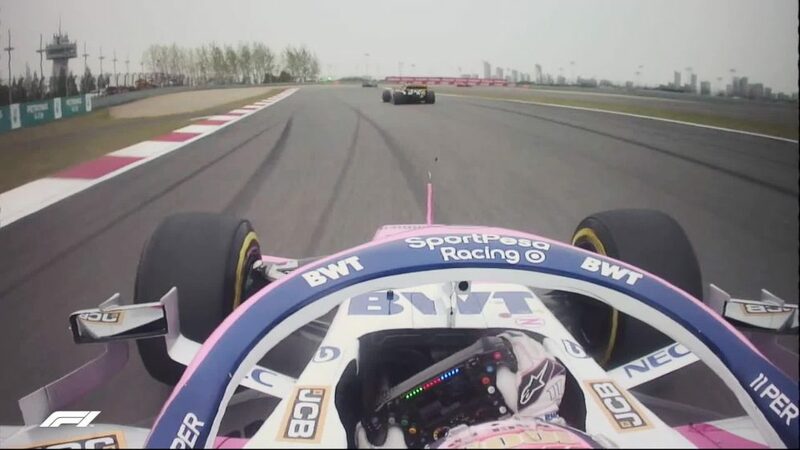 Force India also brought Perez in, and the Prancing Horse were forced to hold the German in his bay while the Mexican went past, with their man eventually rejoining the track behind Bottas and Verstappen. 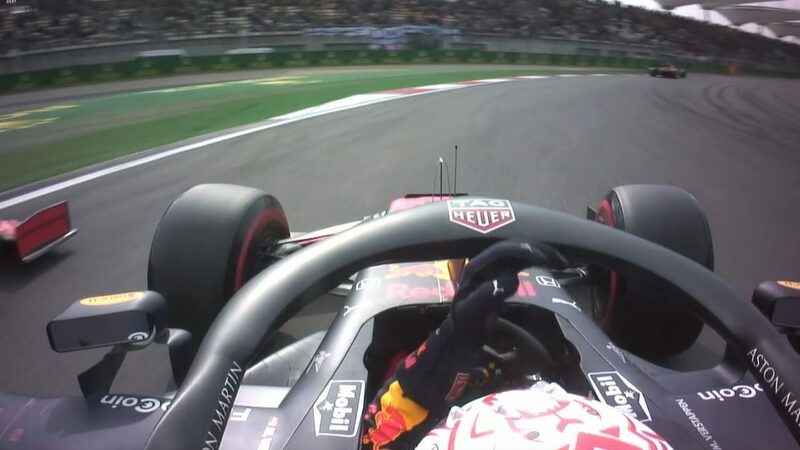 Red Bull’s Dutch star was then involved in a bizarre incident as the VSC restart approached, damaging his front wing after lightly hitting the rear of Stroll's Williams – but with him running in P3 and the damage not proving critical, he opted to stay out on track. 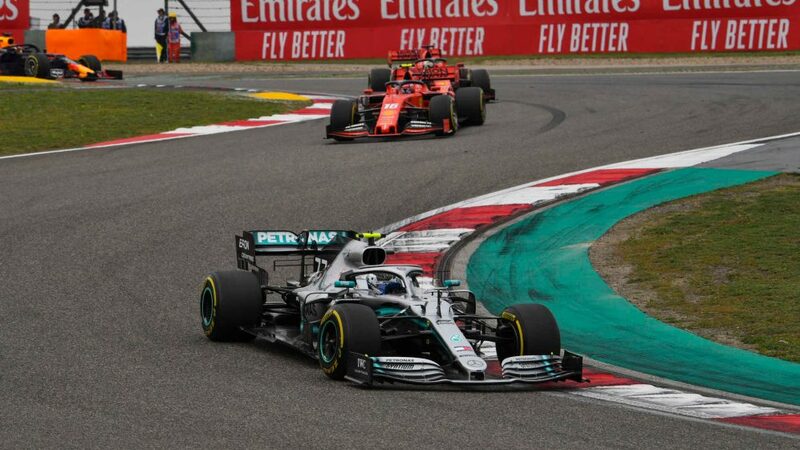 As McLaren’s Stoffel Vandoorne became the sixth casualty to retire, Hamilton’s lead over his Mercedes team mate Bottas was 17s. He won’t get many easier afternoons in Barcelona, that’s for sure. So with the Briton seemingly coasting to back-to-back victories – and a third win at this track – it was all about the action behind him, and whether Vettel could take advantage of Verstappen’s hurt Red Bull. He couldn’t. 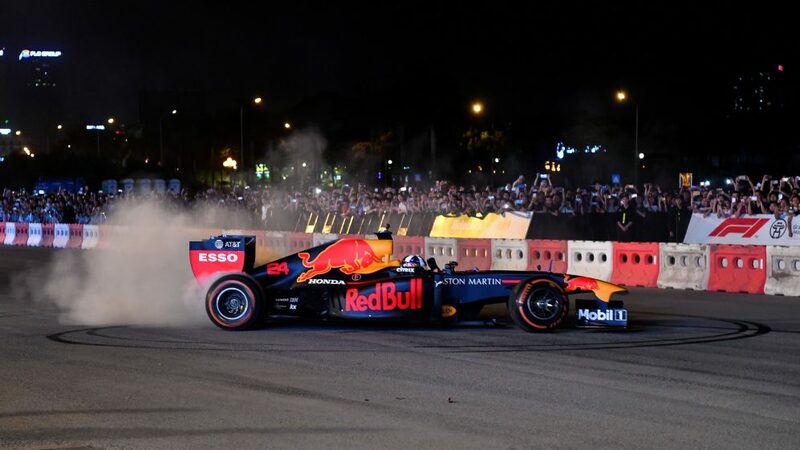 The Dutchman kept his cool for a first podium finish of the season – a much-needed result following an incident-packed start to the 2018 campaign, which included his clash with Ricciardo last time out in Baku. Hamilton’s victory means he now leads Vettel by 17 points in the drivers’ standings, having leapfrogged his rival after Azerbaijan, with Bottas 20 behind the Ferrari man in third. A one-two was the perfect result for Mercedes, who dominated every session here in Barcelona – and they are now ahead of Ferrari in the constructors’ championship. Red Bull will certainly be chuffed too, securing their third Spanish GP podium in a row, but Ferrari have plenty to think about after Raikkonen's DNF and a potential second-placed finish for Vettel slipping away. Following the first European race of the season in Spain, the teams and drivers will have another two-week break to work on their strategies before round six of the championship in Monaco. We’ll bring you all the action from Monte Carlo from May 24-27.